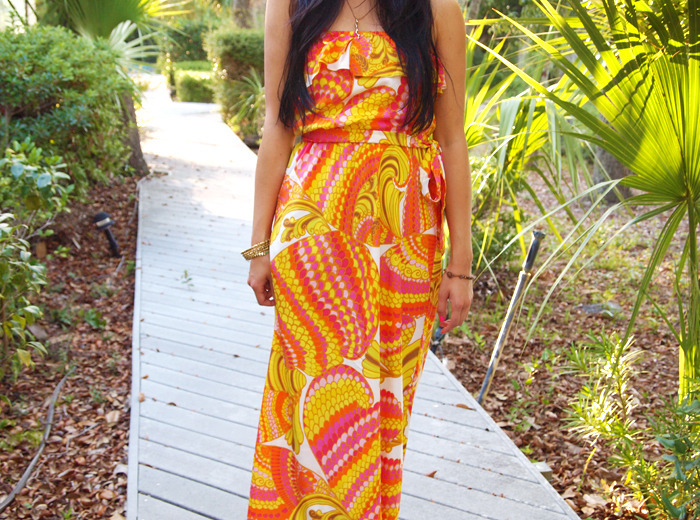 Wearing a beautiful strapless dress from the Trina Turk x Banana Republic collection. 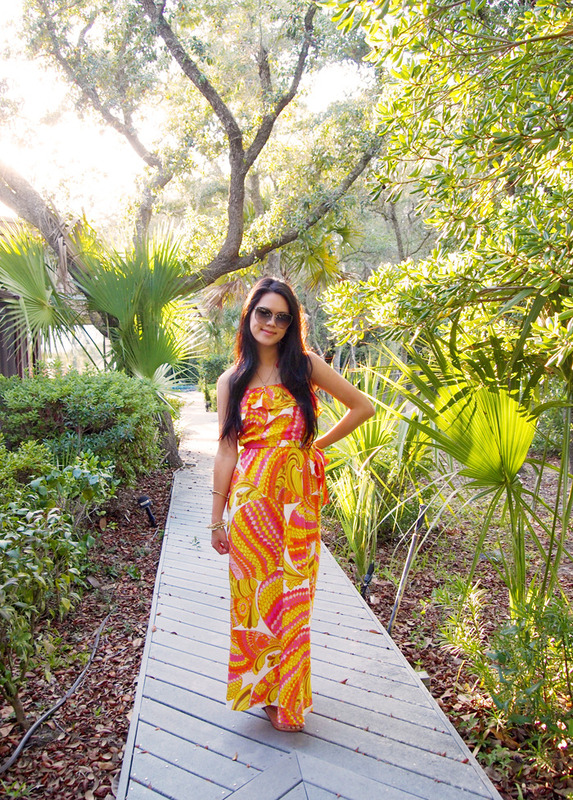 The warm colors and bold prints are absolutely perfect for summer. You can find the limited edition collection online and in stores June 07, 2012!